Charming the Birds from the Trees: What's for Dinner? 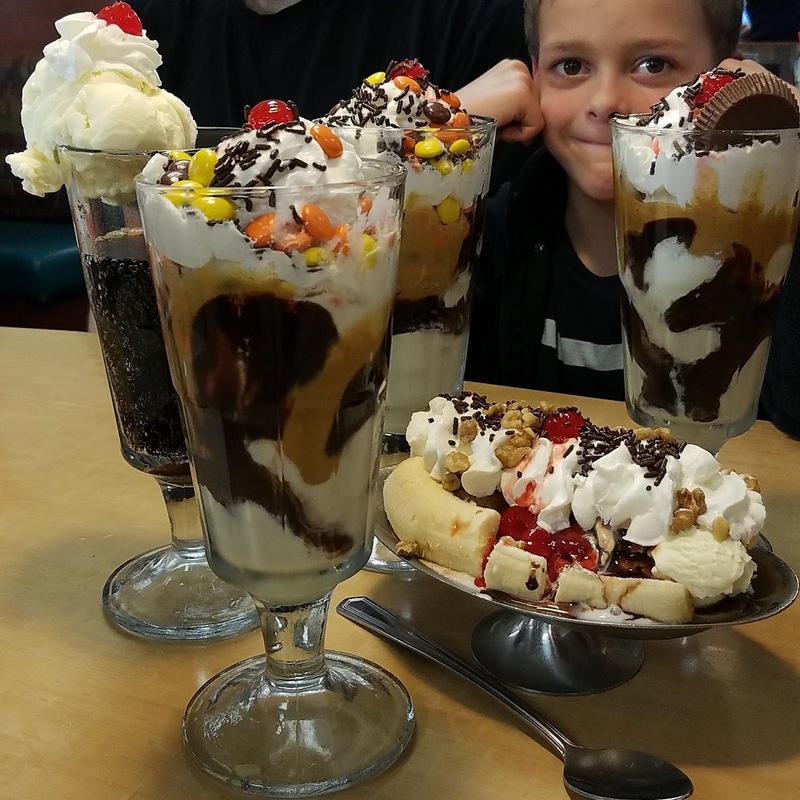 Bright Week is a good time to take the family out for ice cream at dinnertime! It's a beautiful place, having such an open and joyous feeling to it. It's totally amazing! This is definitely a wonderful place to spend time. It's plenty fun to sit at home studios NYC and enjoy food and drinks with amazing conversations.